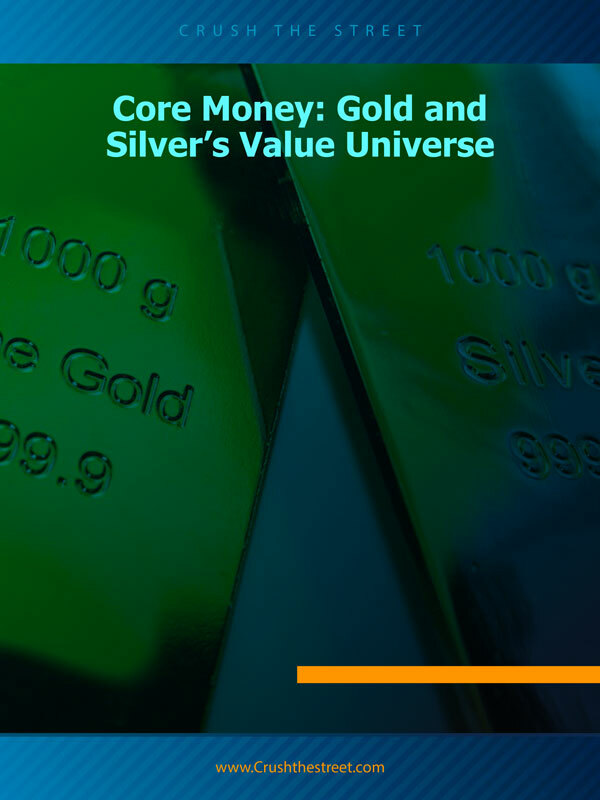 Central Banks Buying Most Gold Since 1971? 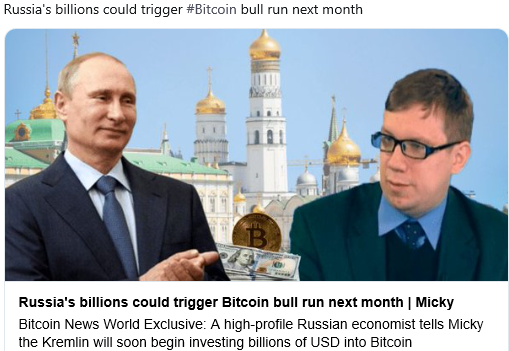 Russia Buying Bitcoin In February? 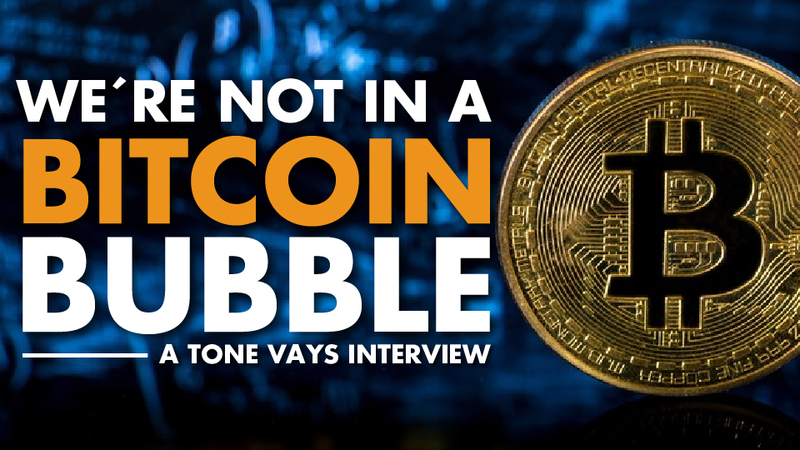 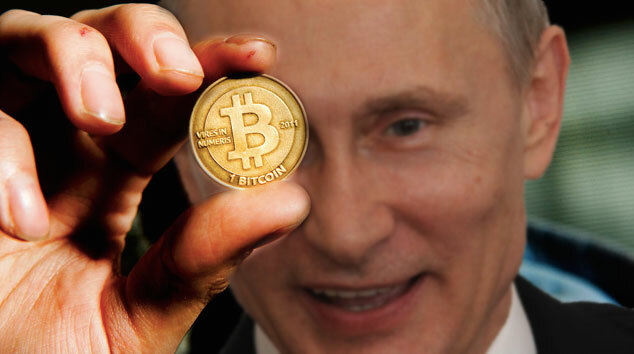 Will Russia Finally Legalize Bitcoin?